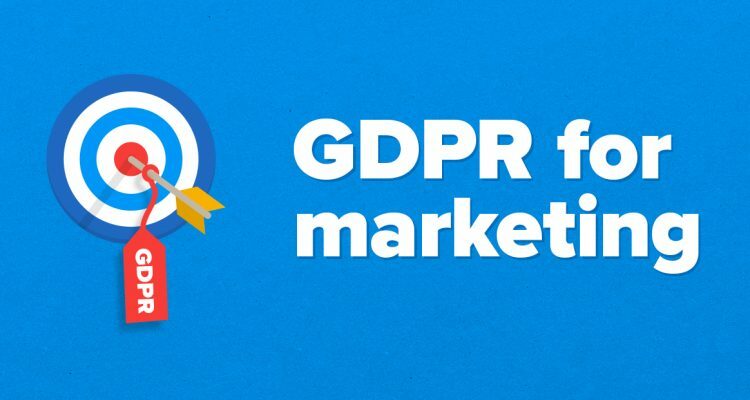 How does GDPR influence social network campaigns or e-mail marketing? Personal data protection in the EU should be shifted to a new level from May 2018. Lately we all have heard a lot about the General data Protection regulation ("GDPR"). Is it just a marketing inflated bubble or a real threat? Let’s find out whether your marketing strategies should be changed, or you can leave everything in the old ways. Presentation by Iva Pikalová, attorney, mediator & GDPR expert.